Daniel C. Boyer participated in the Under the Influence show in Fall 2016 at Village West. Daniel C. Boyer was born in Hancock, Michigan in 1971 and received a Bachelor of Arts degree from Curry College in Milton, Massachusetts. 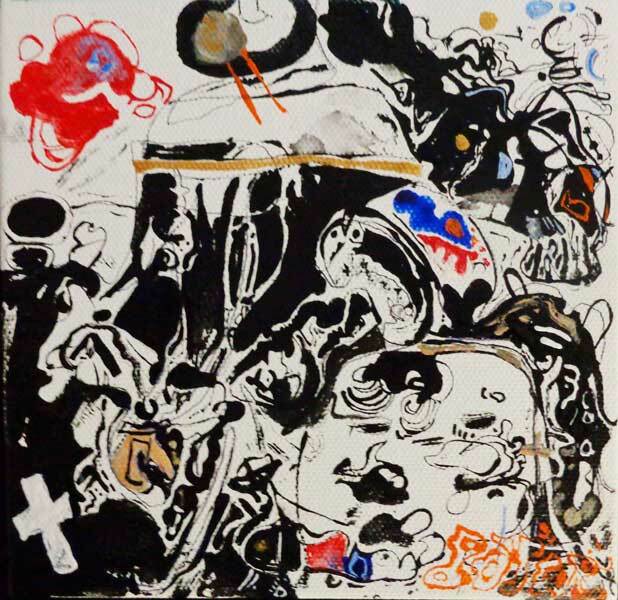 He is an artist and has exhibited his paintings and drawings in thirteen North-American solo exhibitions and over six hundred group shows on every continent except Antarctica, and his work has been included in a number of major museum collections. Since 2015 he has been the President of the New York Boyer Foundation, which gives support to all types of visual and performing arts. Currently he lives in New York with his wife Sílvia Soares Boyer.